Do your portraits really look like the people you draw? 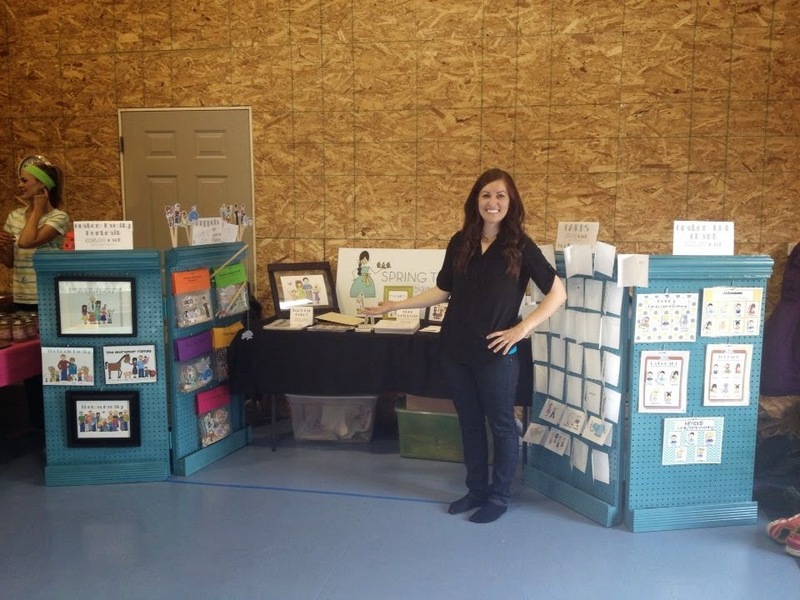 Last year, at my first craft fair, I had my booth all set up with a section of family portraits I had drawn. A lady asked me "Do these portraits really look like the families you draw?" I should have been prepared for this question. It's quite simple. It's the reason people ask me to draw their family portraits. All I could reply is "Yes, um . . . I hope so." In the past I haven't posted real pictures of the families I draw out of privacy for them, but I received permission for several pictures and they happen to be some of my favorite people. This is my wonderful cousin Katie and her absolutely darling and beautiful family. She is also incredibly smart, Katie and her husband graduated with their master degrees together!